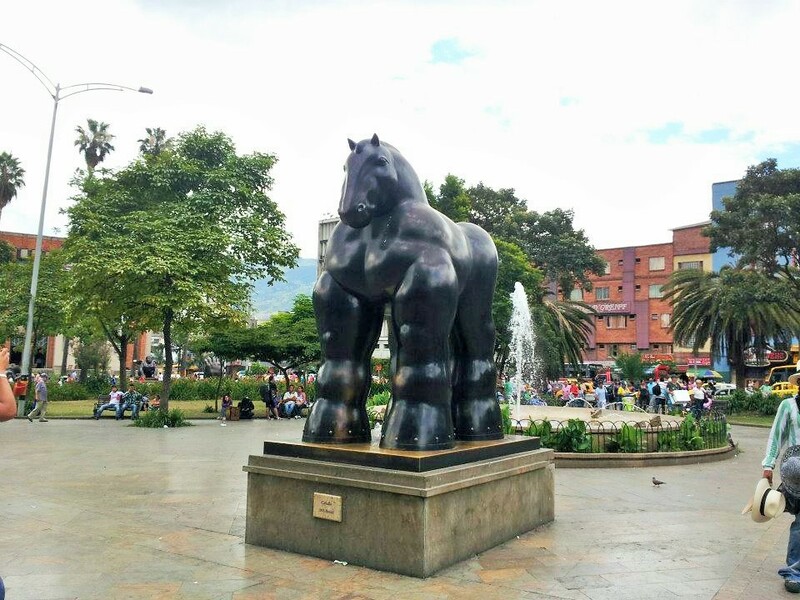 After my trip to Cusco and Machu Pichu, I immediately booked a ticket to Medellin. 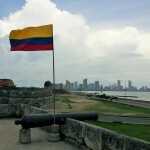 I booked via a newer airline called VivaColombia, which has been a great budget airline that has made it much more economical to get in from the surrounding countries. Upon arrival at the airport, there are several options to take in order to get in town. 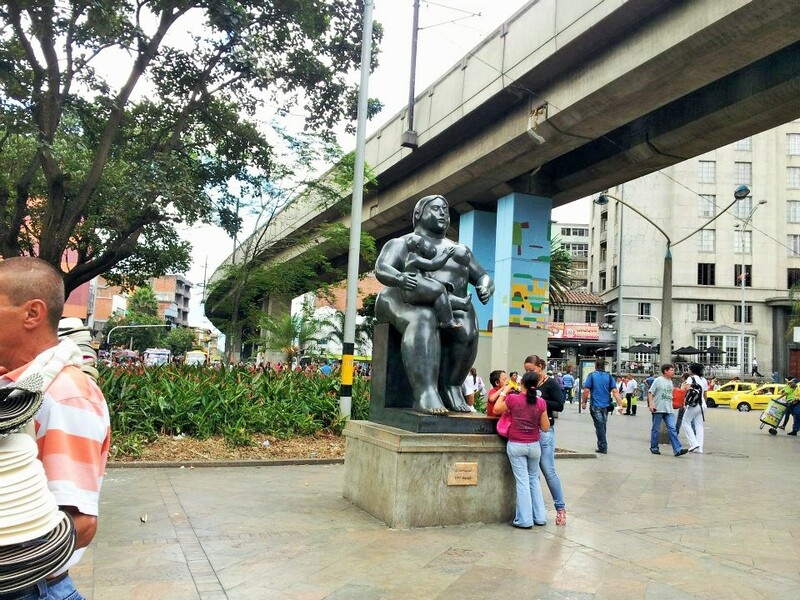 There is about a 45-minute ride via taxi ($25), or a 1-hour minibus ride ($5), which will drop you off downtown at the Metro Parque Barrio stop. 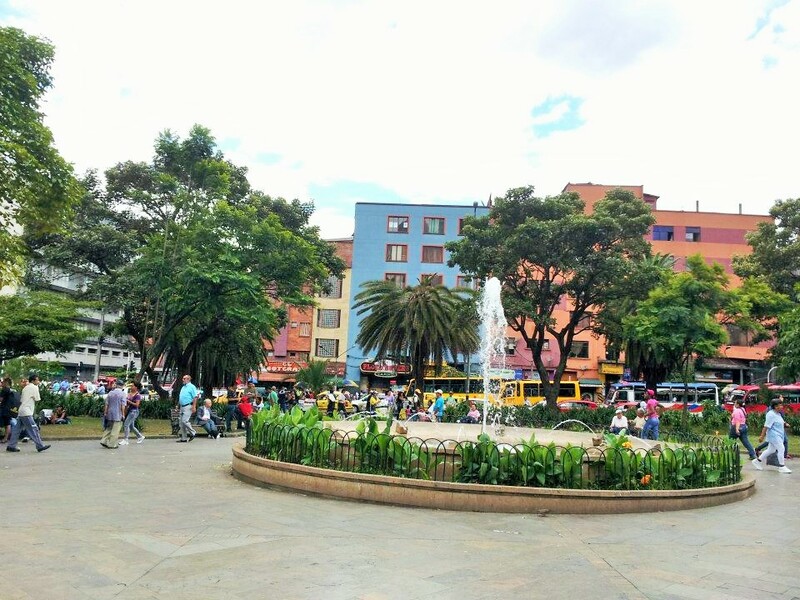 A very popular neighborhood for foreigners is “El Poblado,” in which I stayed. This neighborhood is beautiful. 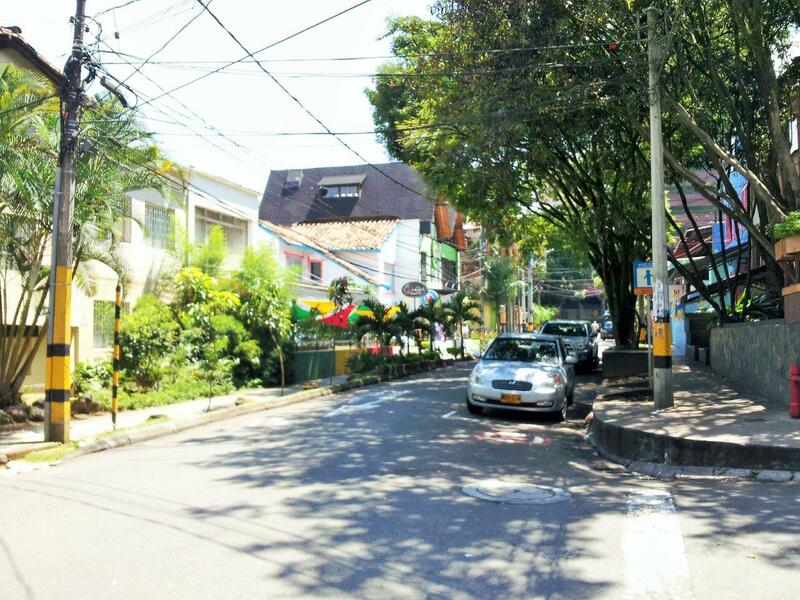 I still consider it to be the most beautiful neighborhood I had experienced in South America. 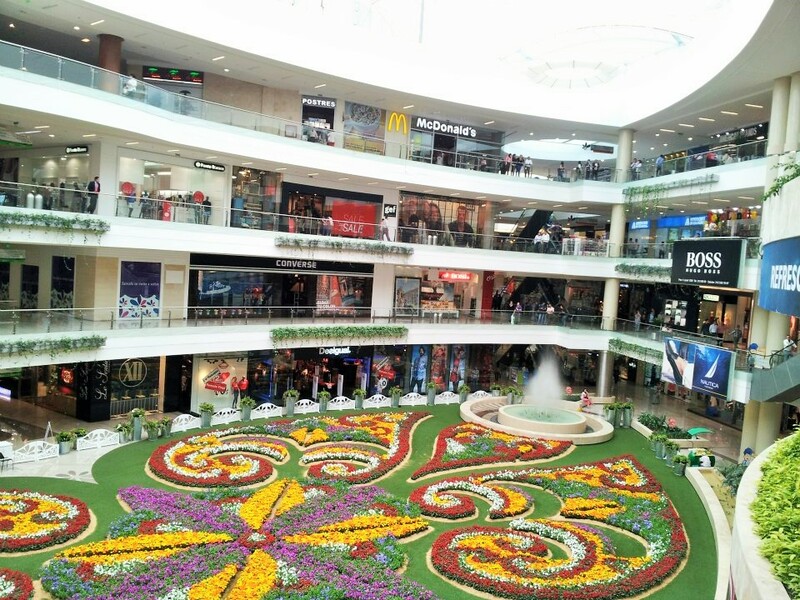 It has amazing restaurants, a great nightlife, nice parks, friendly people, well-maintained infrastructure, and an overall comfortable feeling. 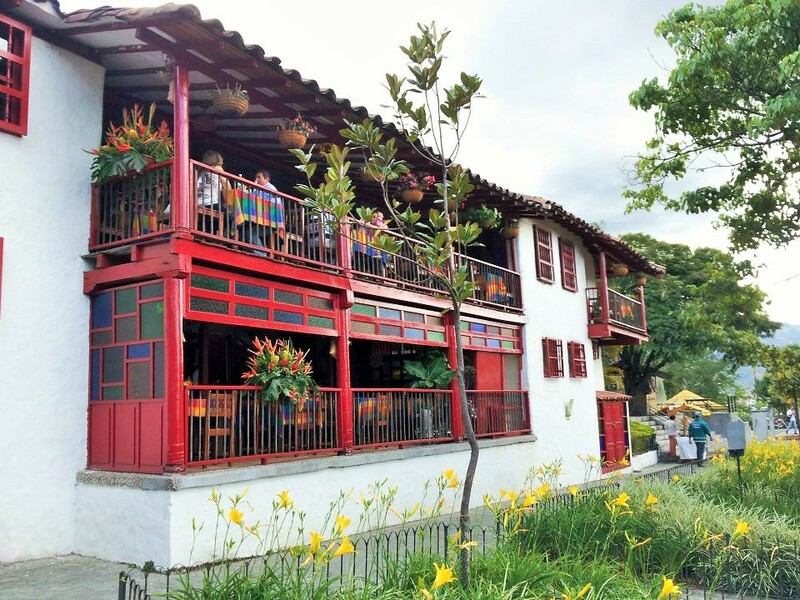 For a full array of Colombian cuisine, you can find the largest concentration of great restaurants here. 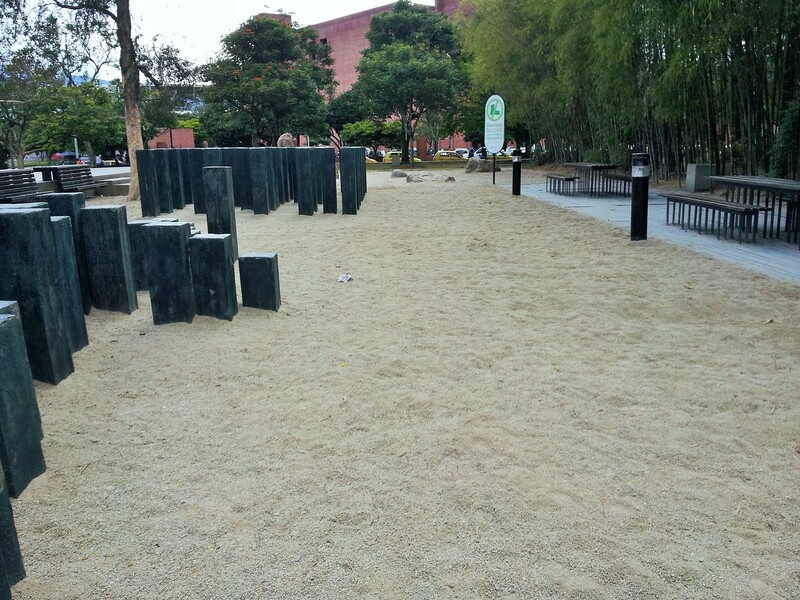 You could spend a large majority of your time in this area, but there are many other things to see throughout the city. 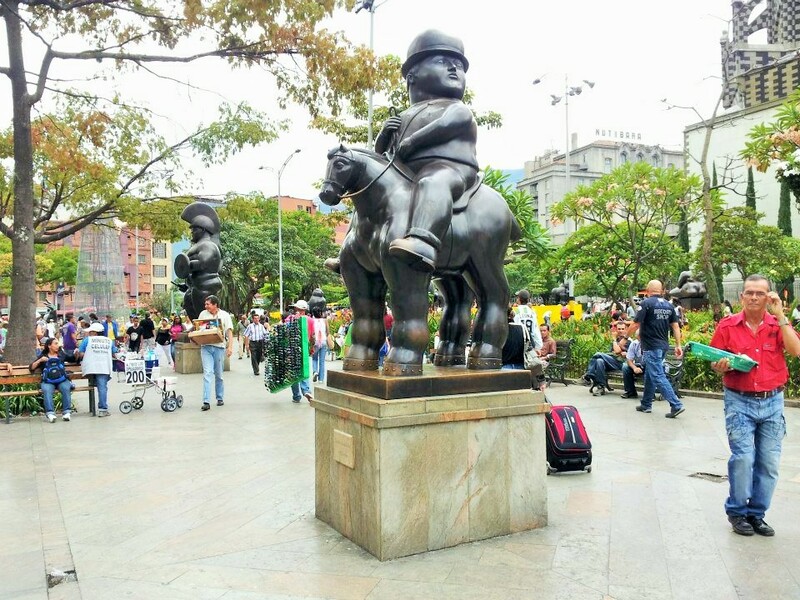 The good thing is that the transportation in Medellin is very extensive. 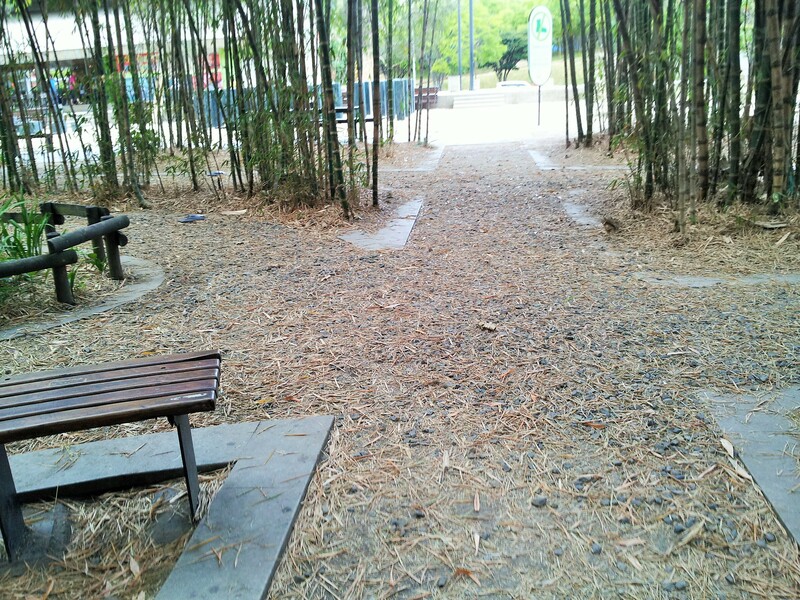 While walking is always great, the city is setup on hills, so it may be tiresome for some people. Taxis are a great way to get around, and are pretty cheap (starting off around $2). Feel free to hail a cab from anywhere. The Metro train is convenient and cheap ($1/ticket), and can take you a majority of the distance of the city. 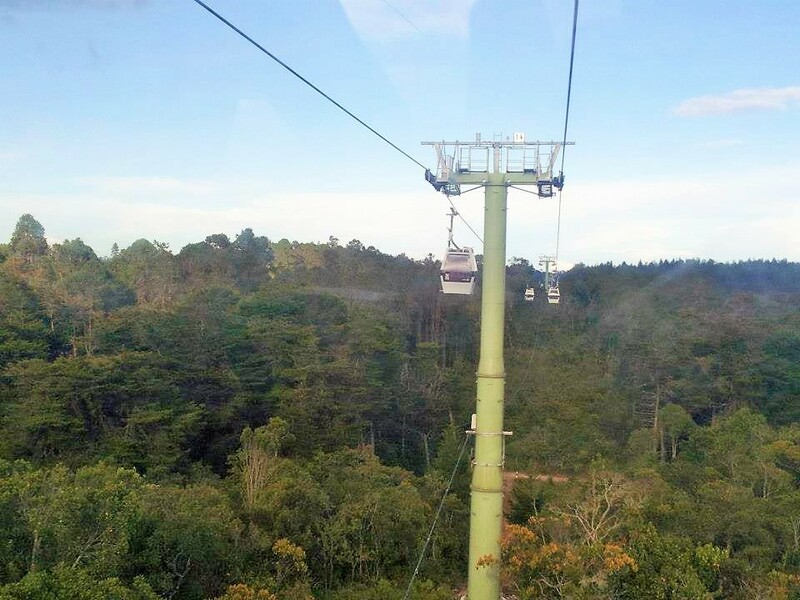 Be sure to take a ride on the Metro cable car. 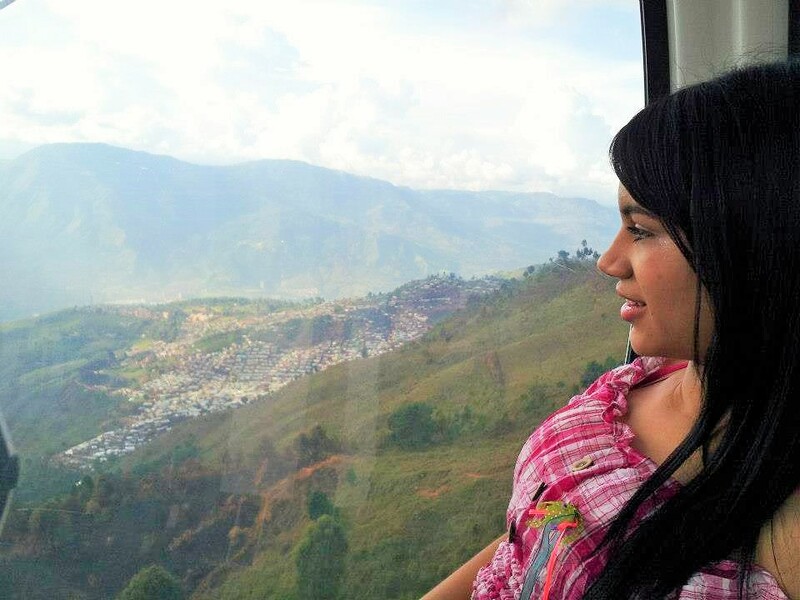 This car takes you up the mountain side ($4/ticket) for some amazing views overlooking the entire city. For another great ride, hop on the Turibus. This is a great hop-on/hop-off bus that takes you around to all of the popular neighborhoods, parks, and attractions for about $15. 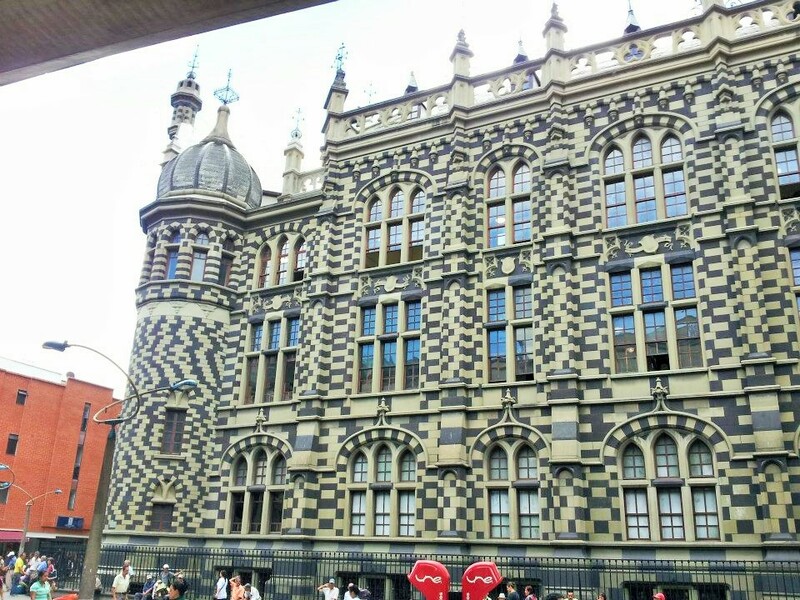 This tour usually lasts around 4 hours. Venturing around town is exciting. And with over 2.1 million residents, the city can be extremely lively. 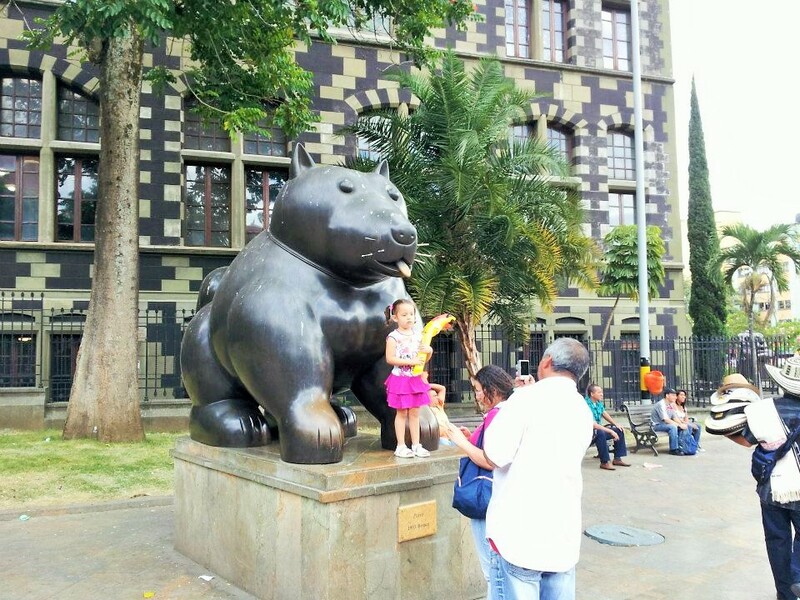 A great spot to start off exploring is in the city center, at Plaza Botero. 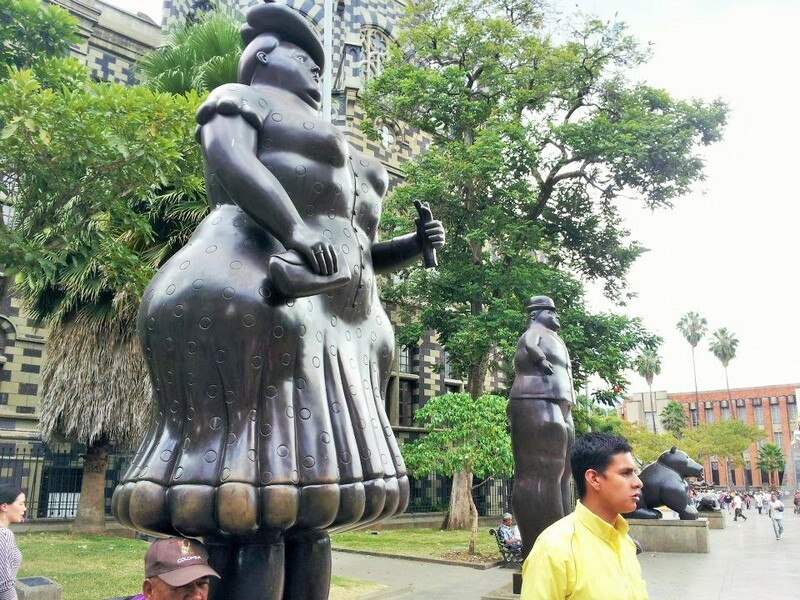 This open-air museum is free of charge, and displays some wonderful pieces of art from the world-renown sculpture, Fernando Botero. 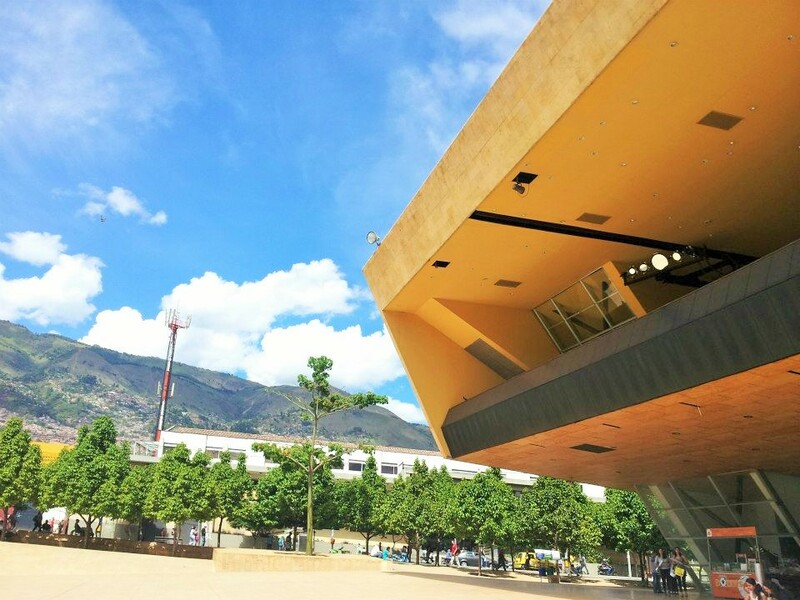 The plaza is located in front of the Museo de Antioquia. 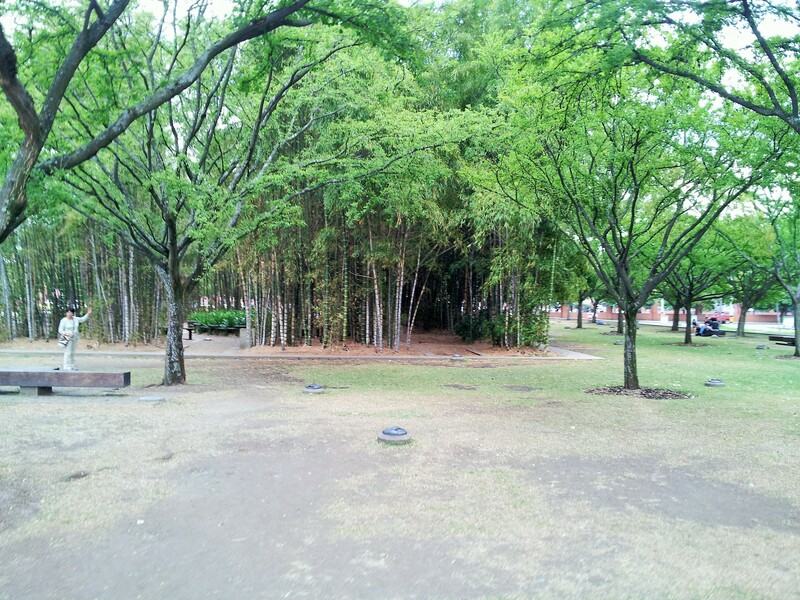 Close by, in Bolivar Park, is the Metropolitan Cathedral. This cathedral holds a world record of being constructed with over 1.1 million bricks. 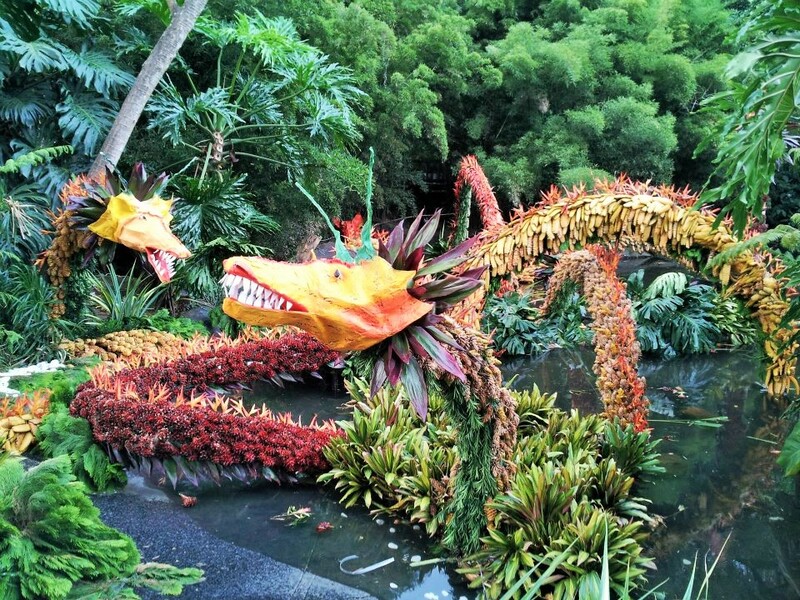 Another great place to check out is the Jardin Botanico (Botanical Gardens). 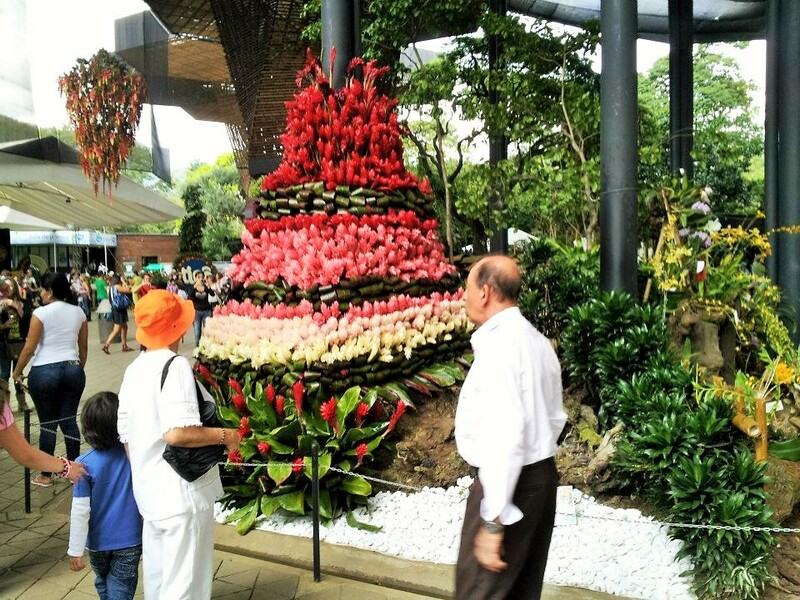 This park shows off a beautiful display of flowers in which Colombia provides to the world, handling nearly 80% of the USA flower market! This is a great spot to walk around outdoors, sit next to a pond, hike through some paths, and check out the flower exhibits. 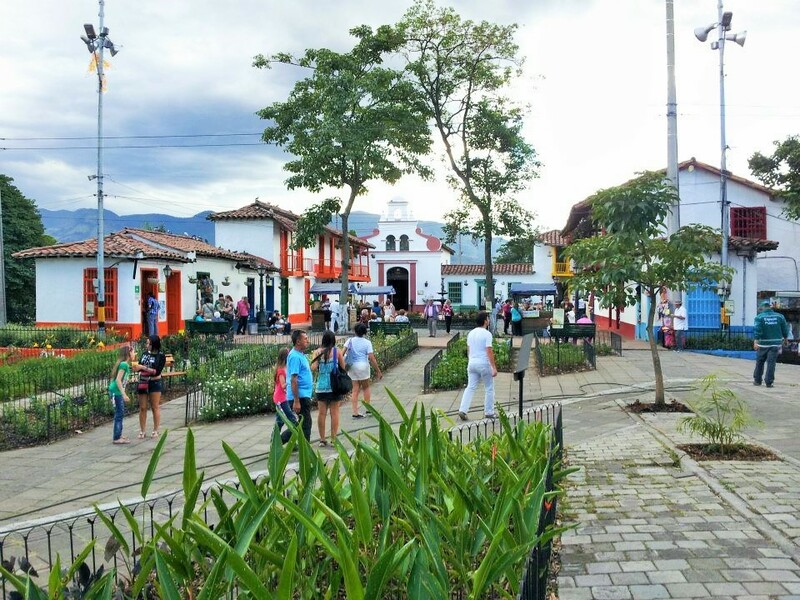 The Pueblita Paisa is a really neat replica village, constructed with all antique designs and architecture. It’s a step back in time, to show how things used to operate in the city. The little park consists of a few restaurants, some cart vendors, and buildings showing off the professions and services of the past. 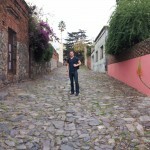 It’s best to take a cab, as this is located on top of Cerro Nutibara. Also, there is a great view of the entire city from atop. 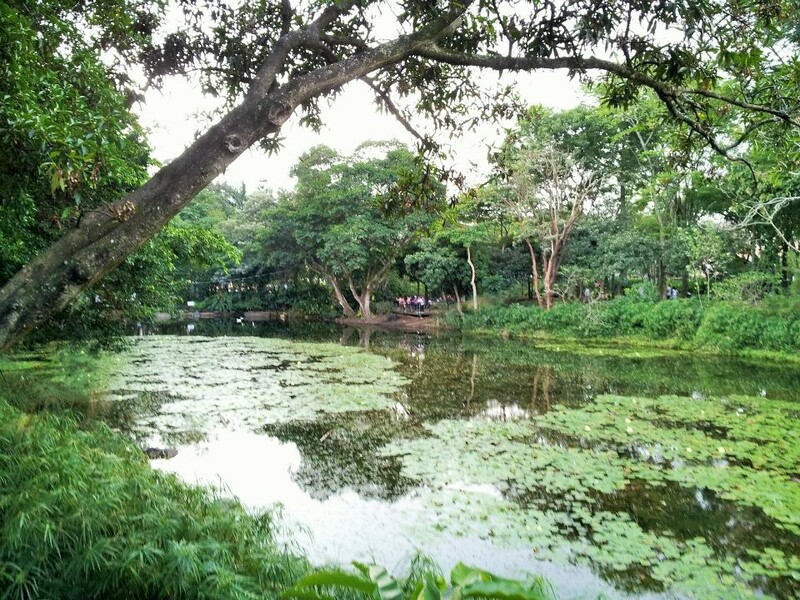 The Arvi Park has a beautiful setting and promotes ecotourism. 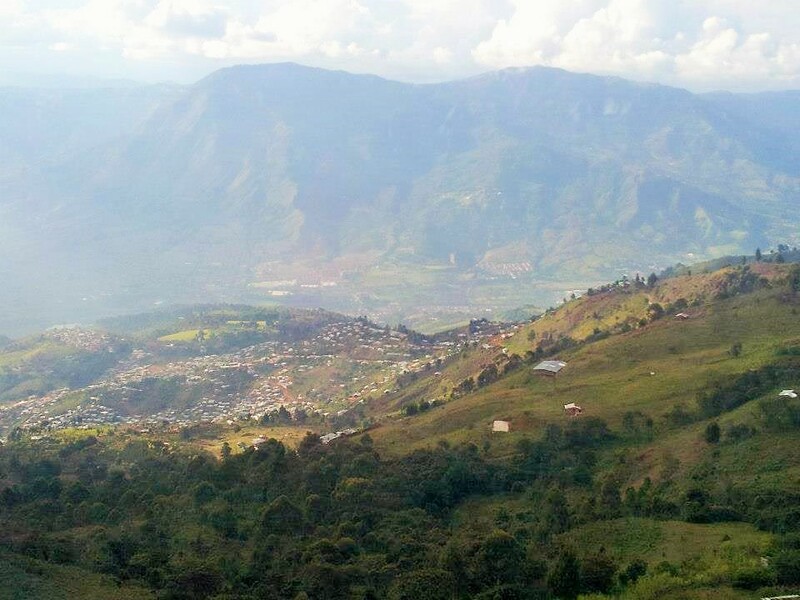 The trip over here is worth the visit, as you take a direct ride from a Metro cable car for over a mile. The ride passes over several residential areas, and then over the trees on its way to the park. The stunning views are great any time of day, but maybe not so much if you are afraid of heights. 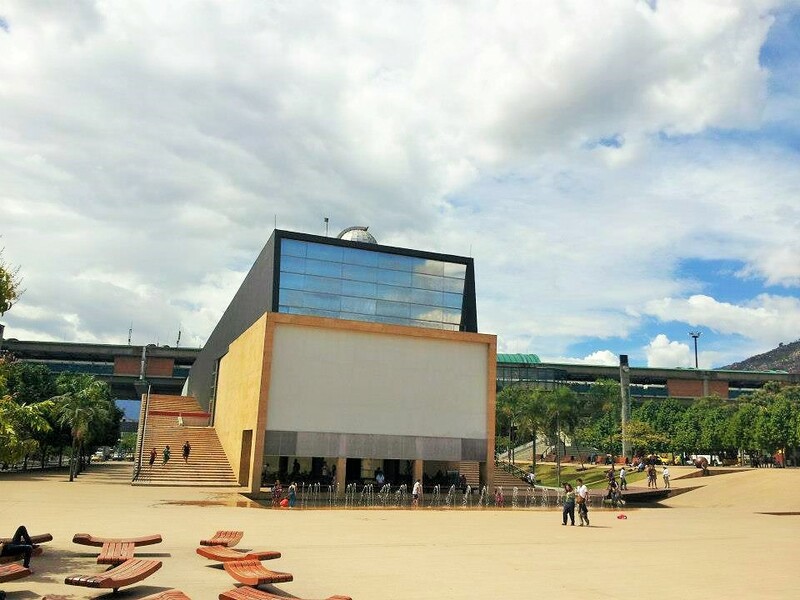 As well, the University of Medellin’s newer campus is a beautiful building of modern architecture. 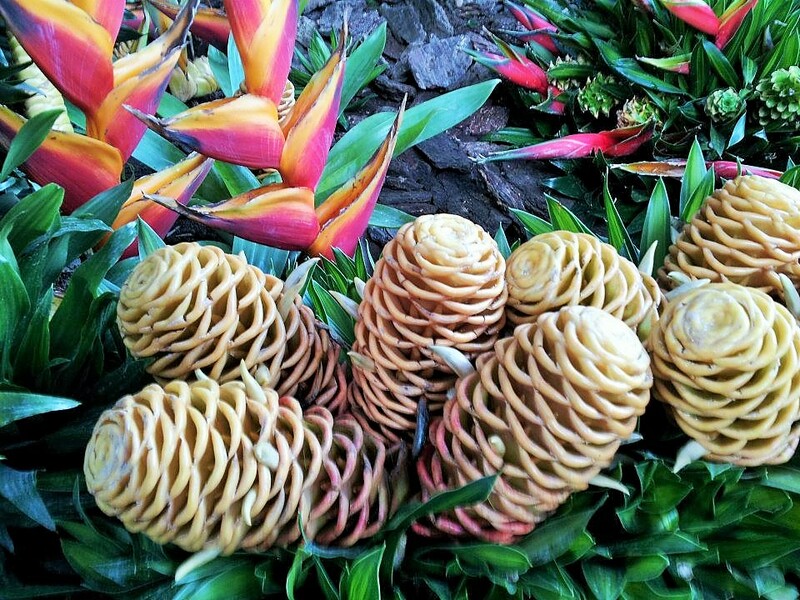 Take some time to walk around the vicinity, including checking out the outdoor garden at Parque de los pies Descalzos (Barefoot Park). It is a few minutes-walk away. 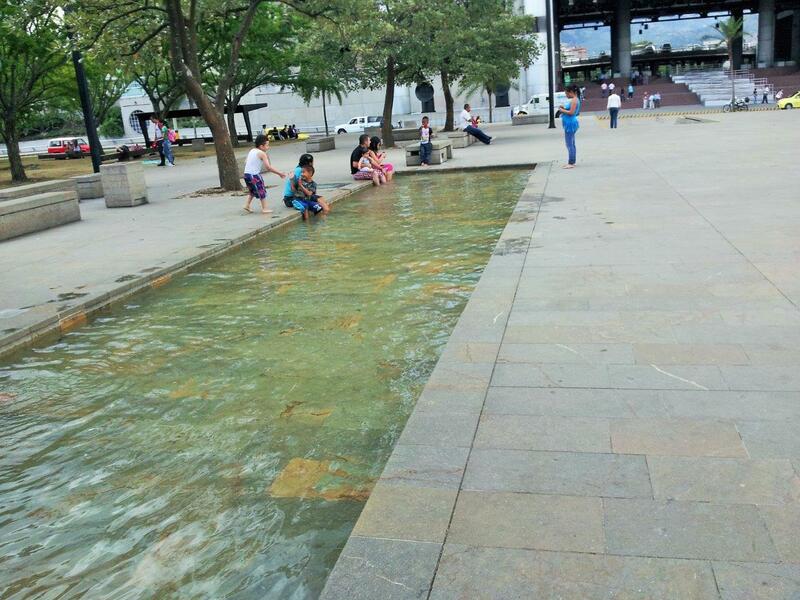 A popular activity is to take off your shoes, walk around the paths of rocks and wood chips, massaging your feet, and then clean them off at the nearby fountains. 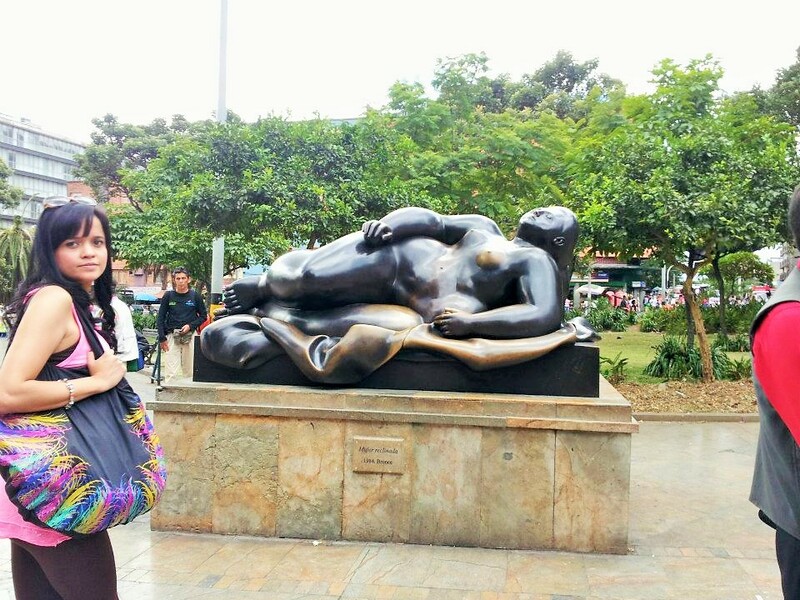 I found that venturing through Medellin was very fulfilling at the end of every day. 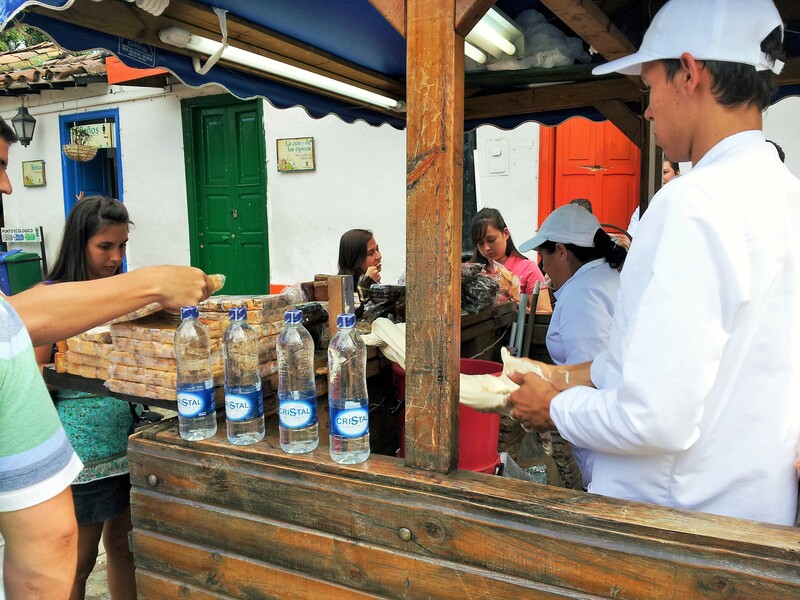 I saw many great sites, had great conversation with locals, enjoyed the cuisine, and found the people to be extremely hospitable and interested in helping out an obvious gringo tourist. If I could give just one word of caution; I found El Poblado to be a great neighborhood in which I could wander around at any time, day or night. However, I would not recommend walking around at night in most other neighborhoods in Medellin. I know some travelers will disagree with this, but for myself, I did not feel safe when the sun went down in a lot of places. There is still a considerable crime rate in the city, overall. For this reason, I suggest venturing out during the day, and sticking close to the well-known areas at night. During the day, you are perfectly safe in 90% of the city. But at night, the city is still having some issues. It is true, they have made tremendous leaps forward in cutting down the crime rate over the past couple decades. 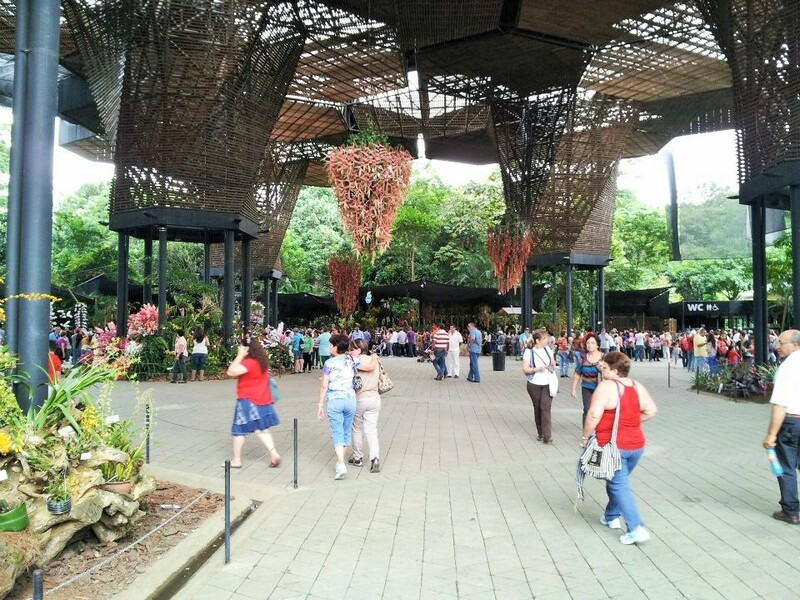 Medellin, Colombia is now promoted as a great tourist destination, and rightfully so. Just use your best judgment and common sense when wandering around at night. I was tremendously satisfied with the overall impression that the city laid on me. 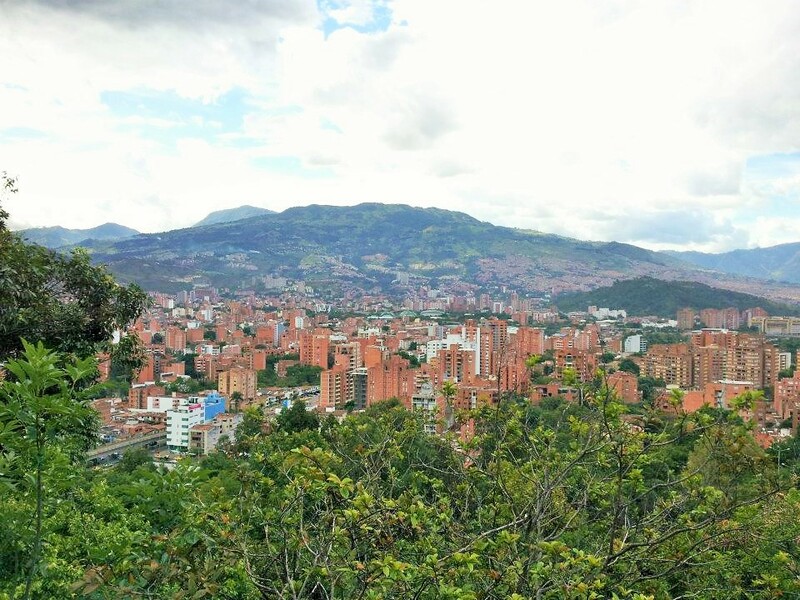 I find it no surprise when I hear of the numerous expats that have made Medellin, Colombia their new home. The city is full of art, modern architecture, stunning vistas, and continues to show signs of progress and expansion in every way. As well, in my humble opinion, this city has some of the most beautiful women, which is a pretty good draw for future travel consideration. 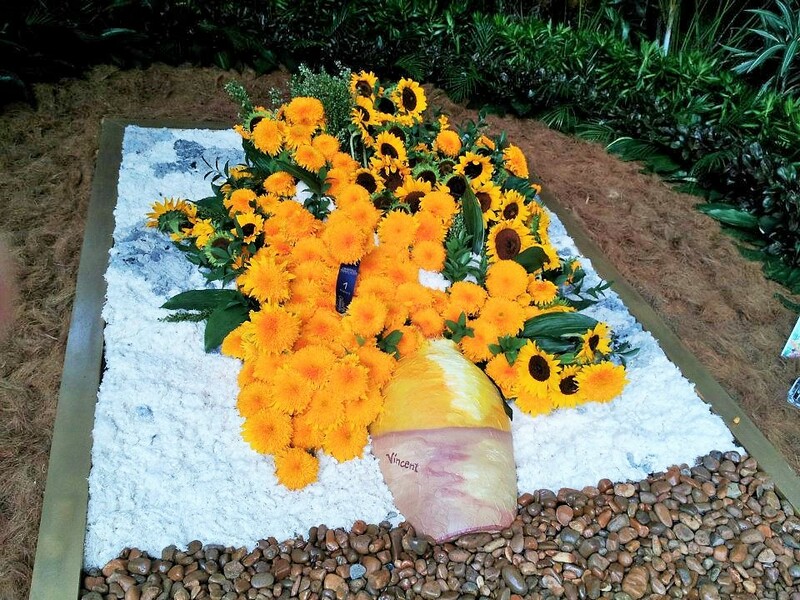  In addition, there was nothing noted about the scary Medellin cartel. No criminals were running amuck throughout the streets. And there was no sign of any illegal activity in front of my face. Besides, maybe, the amount of caffeine I flushed into my bloodstream via Juan Valdez. That’s a crime I’m willing to commit again. 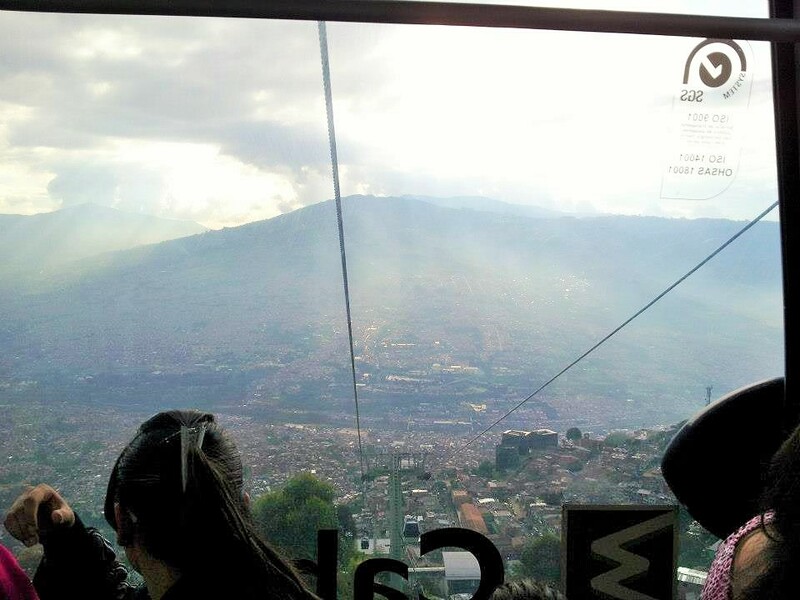 Medellin looks amazing, love the pictures. 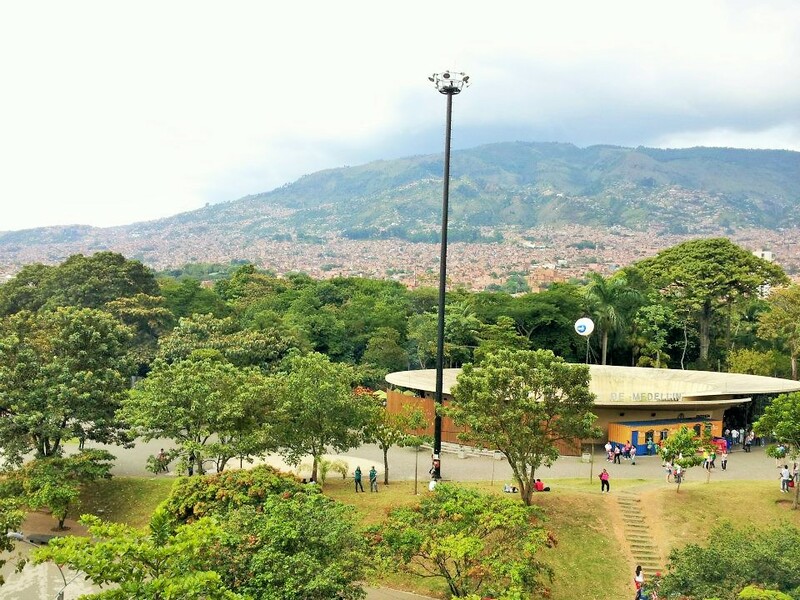 Medellin and I will be meeting for the first time in February … can wait to explore this city!